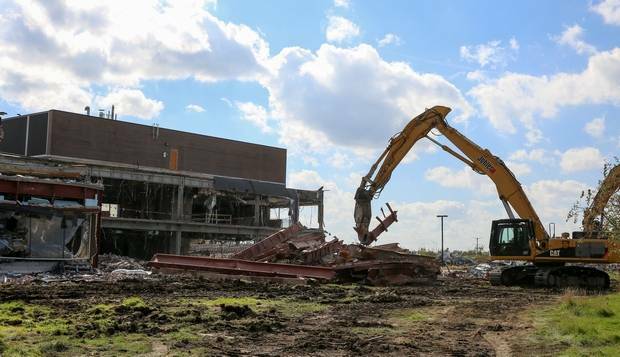 Developer buys former AT&T campus in Hoffman Estates for planned ‘metroburb’ – Johler Demolition, Inc.
New Jersey-based Somerset Development has closed on its purchase of the former AT&T campus in Hoffman Estates, enabling its planned transformation of the 150-acre site into a self-contained community of multifamily housing, businesses and entertainment venues. Representatives of the firm were not immediately available Wednesday, but village officials confirmed the closing had been completed Tuesday afternoon. 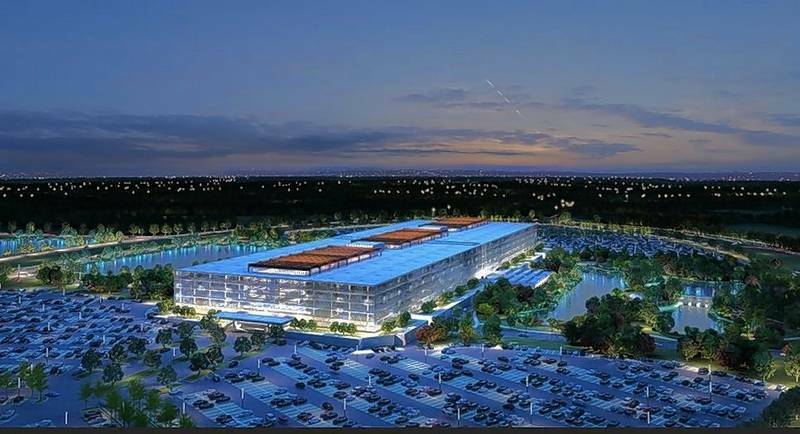 Somerset Development is aiming to repeat the success of its similar redevelopment of the old Bell Labs building in Holmdel, New Jersey into the Bell Works "metroburb." The Hoffman Estates development also will be named Bell Works, but will not have any of the single-family houses the original includes. 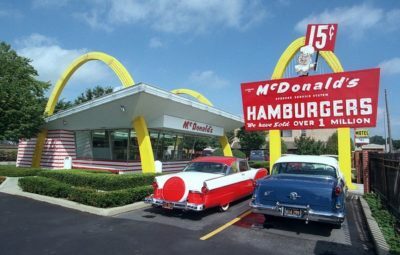 AT&T announced in 2013 that it would vacate the campus that had opened in 1989 and move the 3,000 employees there to other properties in the Chicago area. It took until 2016 for the campus to become completely vacant. Hoffman Estates Mayor Bill McLeod said that at its peak, the campus housed closer to 5,000 employees. The longtime owner of the campus, Highlands REIT, lost the property through a foreclosure suit filed by U.S. Bank after AT&T stopped paying rent at the end of its lease in August 2016. 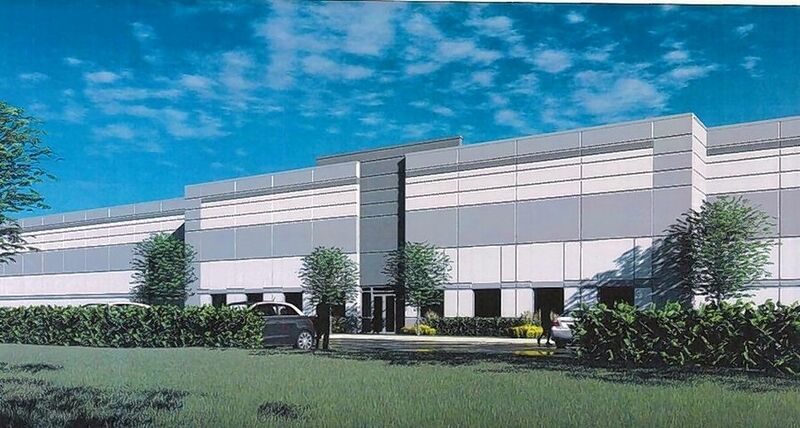 With the company's departure, the property no longer generated revenue for Highlands, according to the firm's May 2016 filing with the U.S. Securities and Exchange Commission. 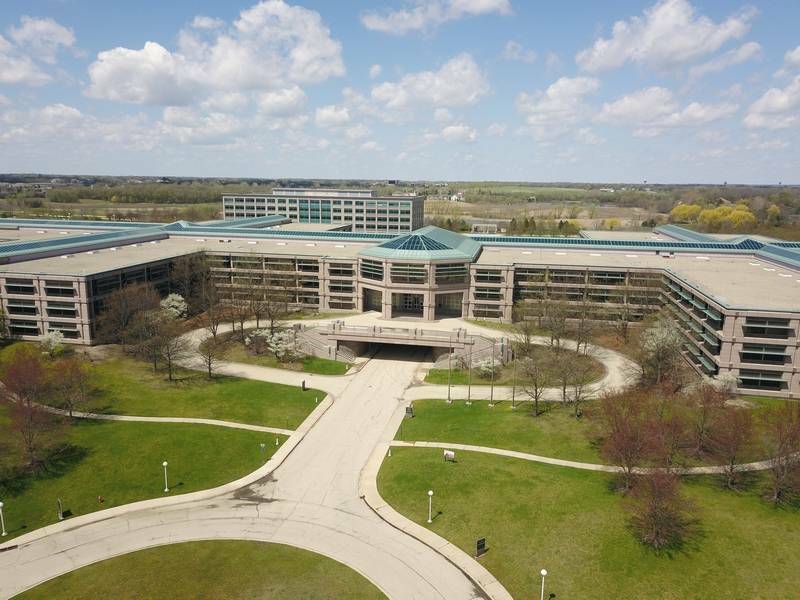 In late January, 2019, Hoffman Estates officials approved a detailed redevelopment plan for the future Bell Works site, including a 90-day extension for the developer to complete its purchase of the land before the conditional rezoning granted last summer expired. 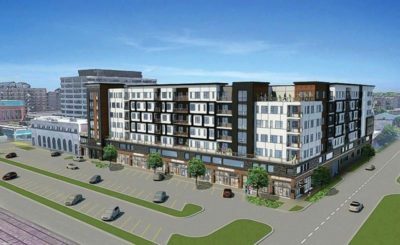 Somerset plans to sell some of the land adjacent to the main AT&T office building to another developer for the construction of 380 multifamily residential units and 170 townhouses. Though the number of both types is allowed to vary by 8 percent, the total number of units cannot exceed 550. The next step in the project is expected to be Somerset's application for interior demolition at the office buildings before returning to the village with more specifics on the new internal designs. Somerset officials have said much of the estimated $116 million redevelopment would occur within the 1.6 million square feet of office space already on the campus, though the housing and a possible hotel require new buildings. Earlier this year, Somerset's Vice President of Acquisitions and Development Ken Gold said maintaining a relationship between the housing and commercial construction will be a priority so the first residents to move in will have immediate access to at least some of the expected amenities. Once work begins, the project is expected to take five to seven years to finish, depending on market conditions. 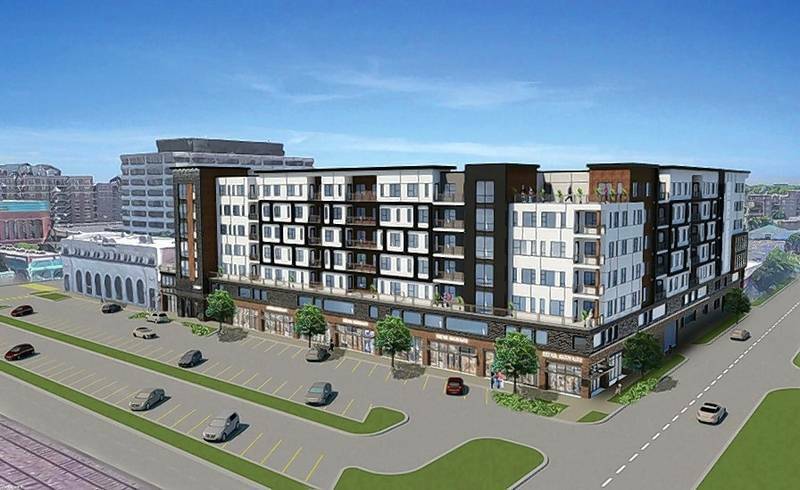 The Hoffman Estates village board has approved a tax increment financing district as an economic incentive for the commercial part of the development alone. A TIF district freezes the amount of property taxes local governments receive at the level of its first year. As property values increase, additional taxes go to a fund to pay for public improvements. TIF districts expire after 23 years or when all public improvements are paid for, whichever comes first.